We started the day at the San Jose City Hall for Sunny and Peter’s first look. Something hilarious happened during their first look. I won’t go into much details but you can see from the photo that it’ll be a moment to remember for their lifetime! All of their groomsmen and bridesmaid came from far as well, as far as Korea! 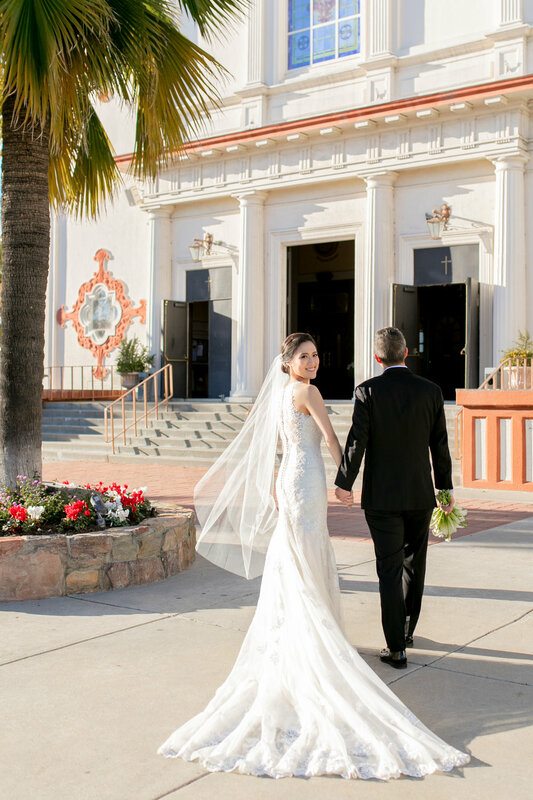 The ceremony was at the beautiful Five wounds church in San Jose. The architecture was stunning, and the inside was serene. I couldn’t ask for a better last wedding of the year! I hope you’ll enjoy the photos from that day!